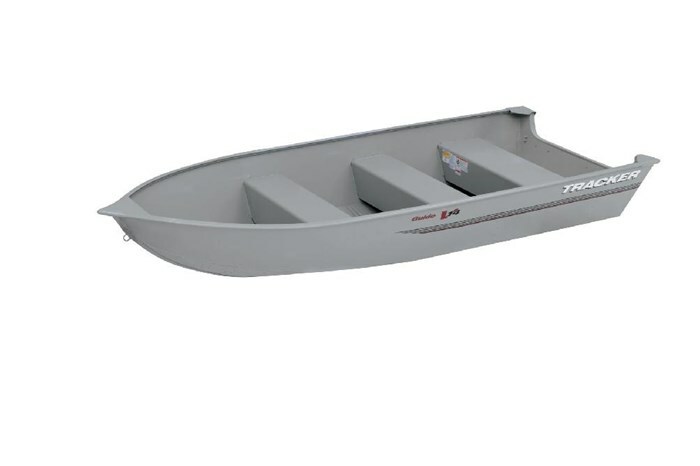 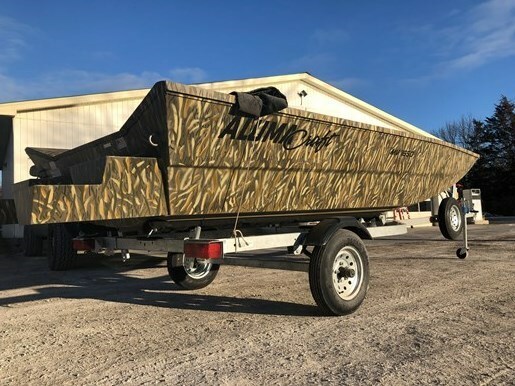 Available as the most basic and least expensive fishing boats, almost every aluminum boat manufacturer offers a staggeringly wide range of utility and jon boats, generally from about ten or twelve feet up to perhaps eighteen feet. 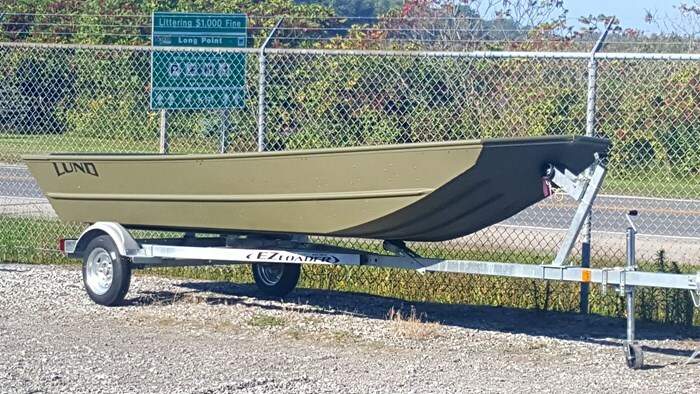 These can be the most basic of on-water powered transportation but can be differentiated into dozens of model configurations based on seating type, style, and configuration, interior layout and features, helm and instrumentation features, colour combinations, and size of outboard power. 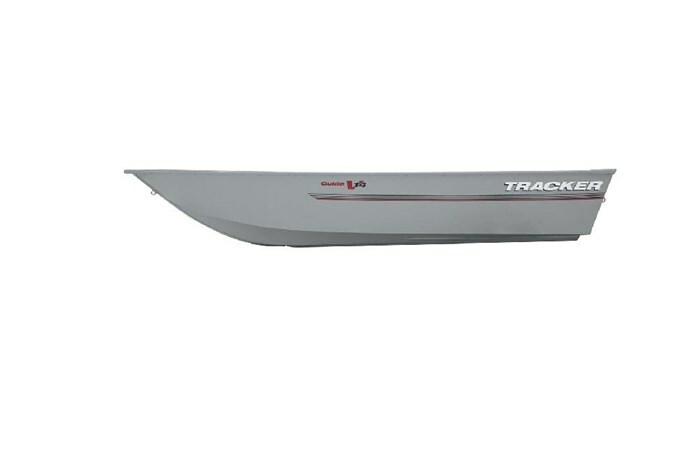 A quick way to differentiate between a utility and a jon boat is to look at the bow. 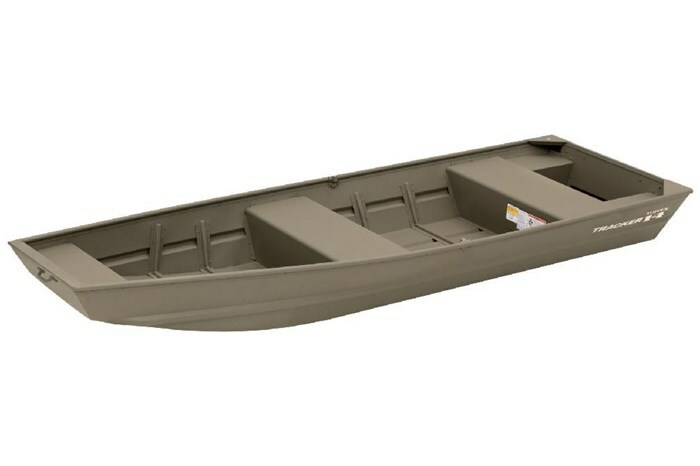 A utility boat has a traditional “pointy” bow whereas a jon bow is a flatter or squared-off style of bow. 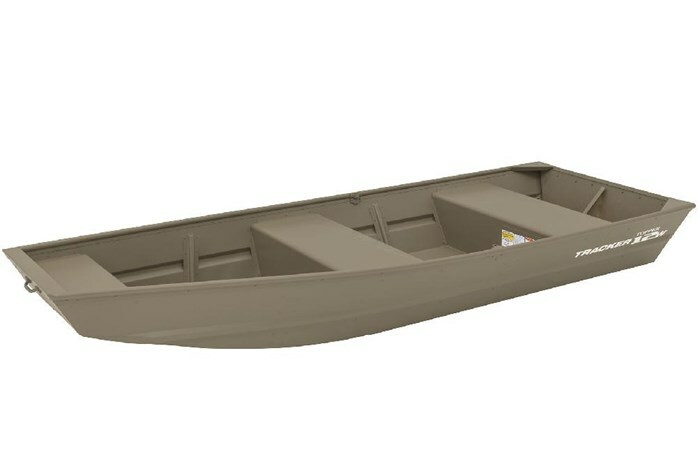 Both boats are considered basic workhorses in that they are easy to transport and to launch and can be as basic as you want. 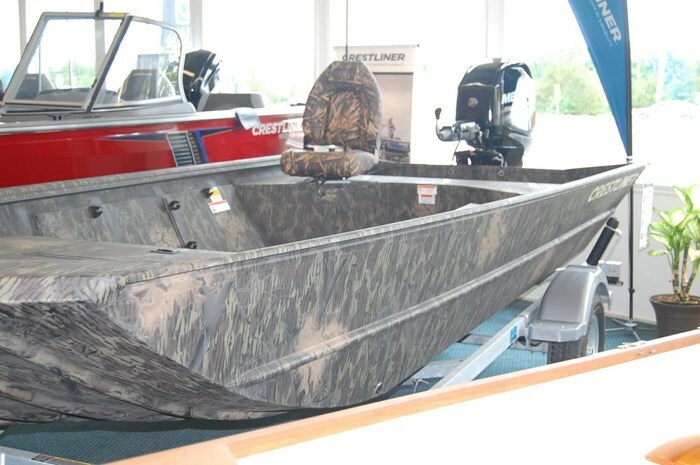 Mostly operated from a tiller handle outboard, some models can be upgraded to add a side or even a center console with remote steering.